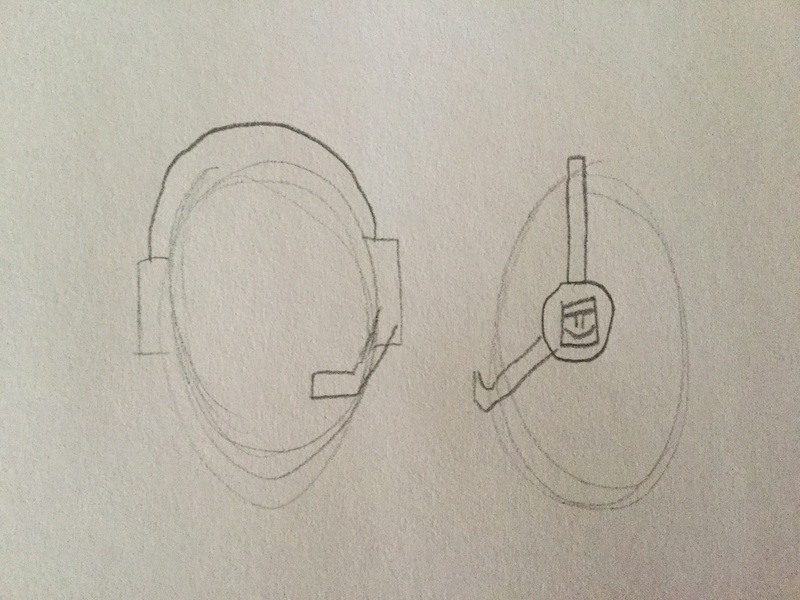 I want gaming headphones in rec room. 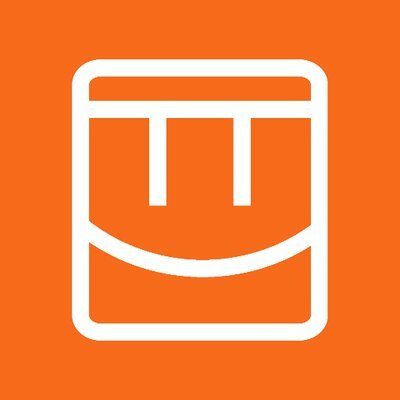 @SnugPig: Check out my Post on trade system. Mamamonkey merged my comment. 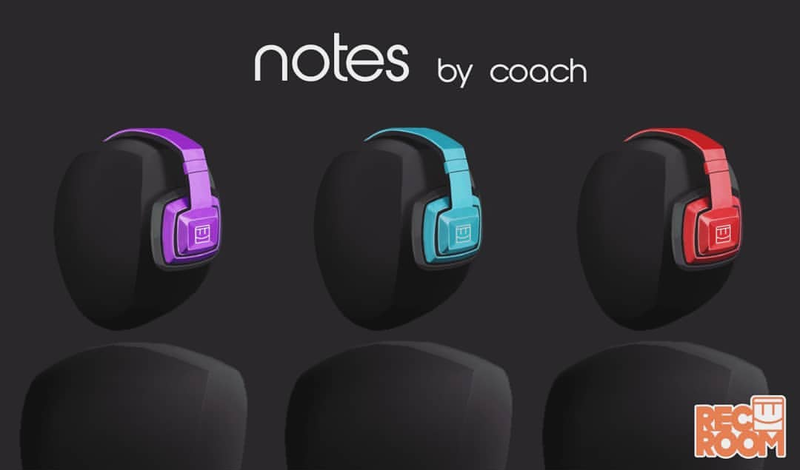 I hope we can listen to music with them! @Andrewman 03: Best copy of *cough cough* Beats.... I LOVE IT! It would go perfectly with the hoodie!